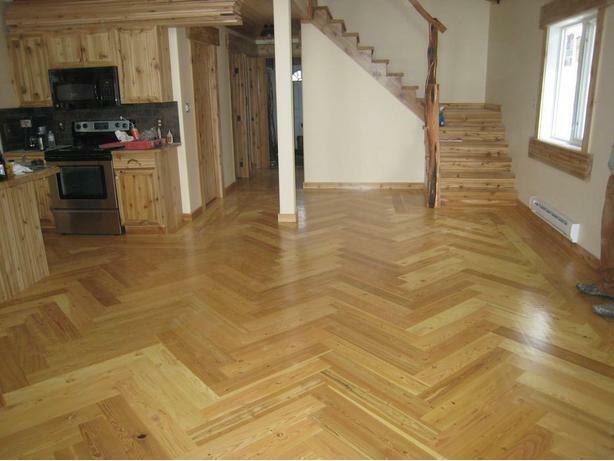 Wide Plank Natural Wood Flooring and Timber style stair treads. Kiln dried and made from Fir, Hemlock and Pine. Also have Cedar 1x4 t&g v joint starting at $1/sq foot. We manufacture profile logs for your building projects. Also producing Log Siding, Cedar Siding, Live edge mantel and counter tops, Natural Wood Flooring from Fir, Hemlock and Pine. We also have pre built tiny log cabins ready to be loaded onto your trailer. We are one of Canada's most innovative craft sawmills !